LG too has entered the potential market by giving tough competition to Samsung and HTC. Sources indicate that LG’s flagship smartphone, the LG G2 is ready for launch in the US in mid-September. Verizon and AT&T will release this gadget on the 12th and 13th September respectively. While other providers like the T-Mobile have not come up with a date yet. Another report from Android Central states that the pre-ordering for the LG G2 at AT&T will open from around 2nd September. LG also promises to offer free folio cases upon pre-ordering. It is interesting to notice that LG’s launch date will clash with Samsung’s new Galaxy Note 3 and HTC’s HTC One Max. Since the three phones will be competing against each other it will be exciting to spectate the competition. 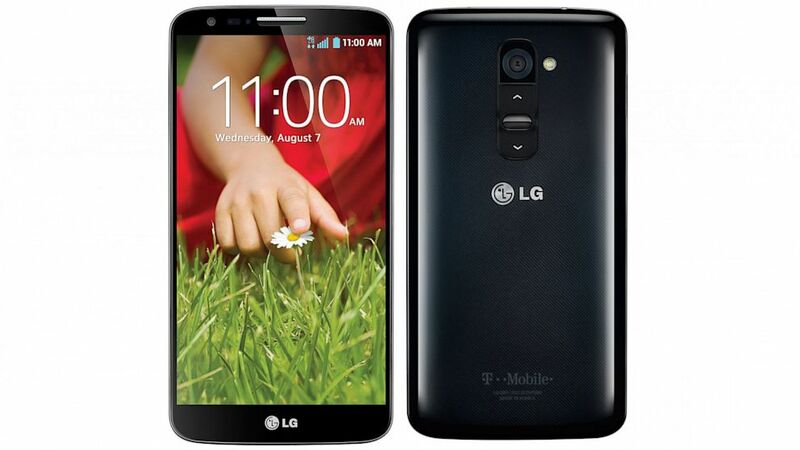 LG G2 is the company’s flagship model in the smartphone arena. Its features will include 13-cm (5.2-inch) full HD true IPS screen along with a Snapdragon 800 quad-core processor. 13 mega pixel rear camera, Android 4.2.2 Jelly Bean system with 2 GB of RAM and will run on 3,000 mAh battery.